Looking for some good iPad apps for scanning and reading QR codes? Here are the three titles we recommend the most. 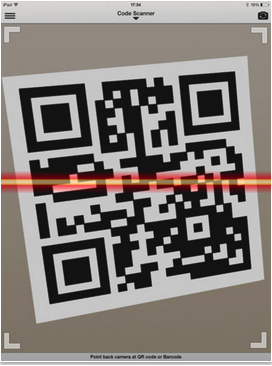 Of course, there are several other good QR reader apps out but the ones we are featuring today are especially helpful in that they allow you to scan and take you directly to the linked website.The first app in this list has an added feature which is that of creating PDF files from scanned materials. 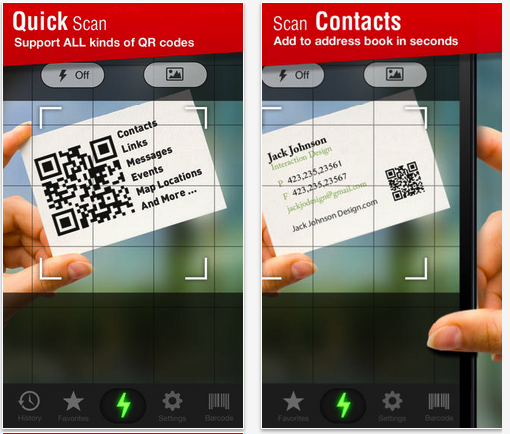 QR Reader allows you to scan QR codes, barcodes, and word and easily share your scanned files. The app includes auto-detecting features that works simply by pointing and holding your camera at whatever code you want to scan. It also provides “scan to PDF” functionality that allows you to convert your scans materials into PDFs. Other features offered by this app includes: exporting scans by CSV, making payments through scans, approving websites before visiting them. 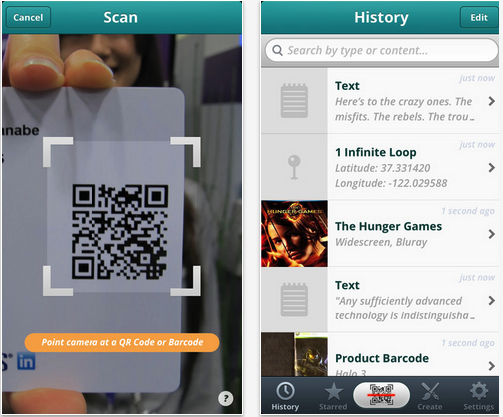 This app allows you to scan both QR codes and barcodes quickly and in real time. Besides the features the previous two apps have, this app also includes complete QR Code generator suite allowing you to generate and store codes in a number of various different formats and for a number of various different purposes including: URLs, Phone Numbers, Text, Geographic Locations, Email Addresses, Contact Records, SMS Templates, Calendar Events, and Wireless Networks.